Jack Tretton, SCEA’s CEO has assaulted his two major competitors, Nintendo and Microsoft, in an interview he gave to Fortune today. Tretton seemed confident and told that the PS3 is “just hitting its stride” with the console’s hardware, as things are falling in place for them. I fail to see the need for the CEO to pass such comments about either systems and it remains to be seen if Microsoft or Nintendo would like to respond to these. 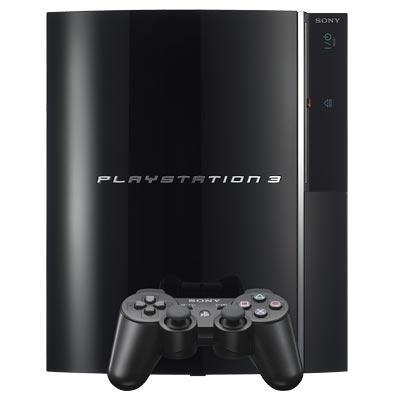 The PS3’s gaining momentum but still rests at third spot, in terms of lifetime sales, behind the Nintendo Wii and Xbox 360.